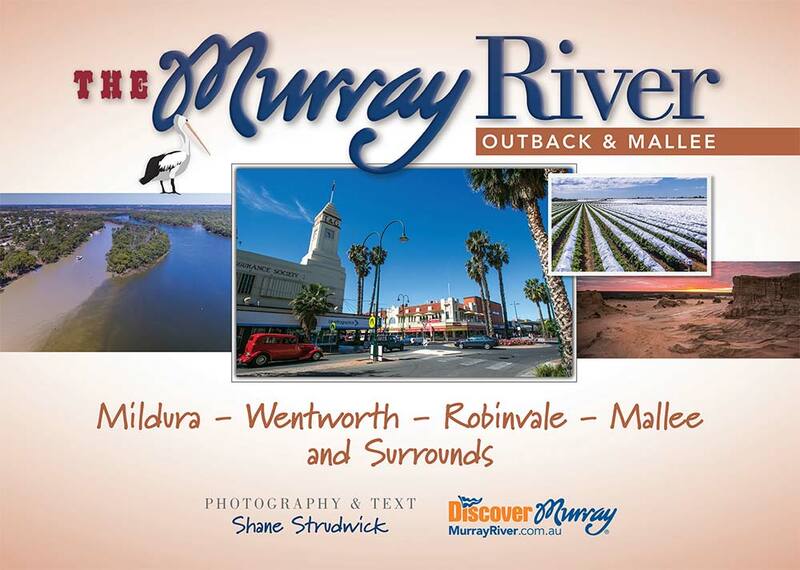 Journey along South Australia’s Murray River by air. Starting with the water storage for South Australia at Lake Victoria, NSW, we experience the river over 700km of river to the Mouth and Southern Ocean. 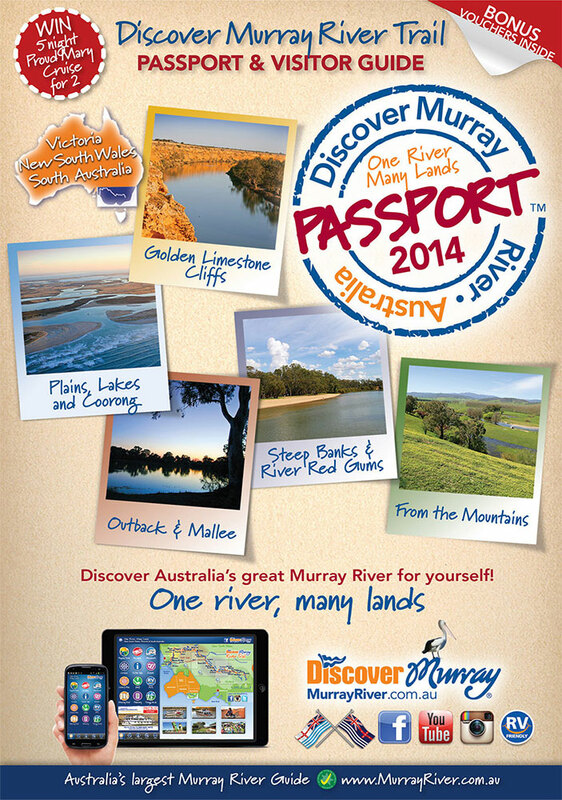 Enjoy the ever changing riverscapes of the Murray through the Riverland, Murraylands to the Lower Lakes and Coorong. Filmed over a year, some of the footage shows the high river breaking over the top of the locks and filling the miracles of the floodplains of the Riverland. From this very rare view, see how the Murray River has carved the landscape for thousands of years through the ancient sandstone and limestone geology. Creating spectacular amphitheaters of cliffs surrounding lush floodplains through the semi-arid landscape. Only from the air you’ll see the vast scale and incredible beauty of this diverse amazing river system. From the lush orchards and vineyards to the rich agriculture lands of the lower Murraylands. The etched golden cliffs of the mid Murray to the river red gum forests of Chowilla. The near infinite views across Lake Albert and Lake Alexandrina to the seemingly endless coastline of the Coorong. 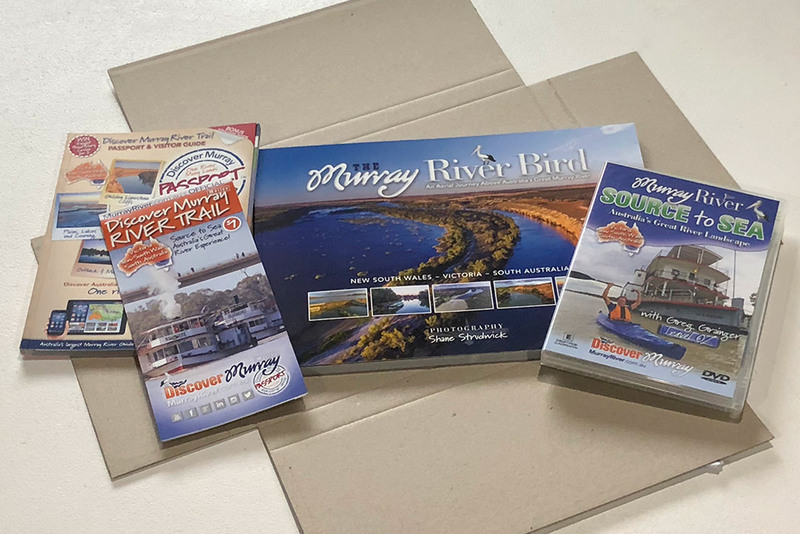 You’ll take little side trips to see some of the smaller communities of the river while enjoying the larger towns starting at Renmark all the way to Goolwa. 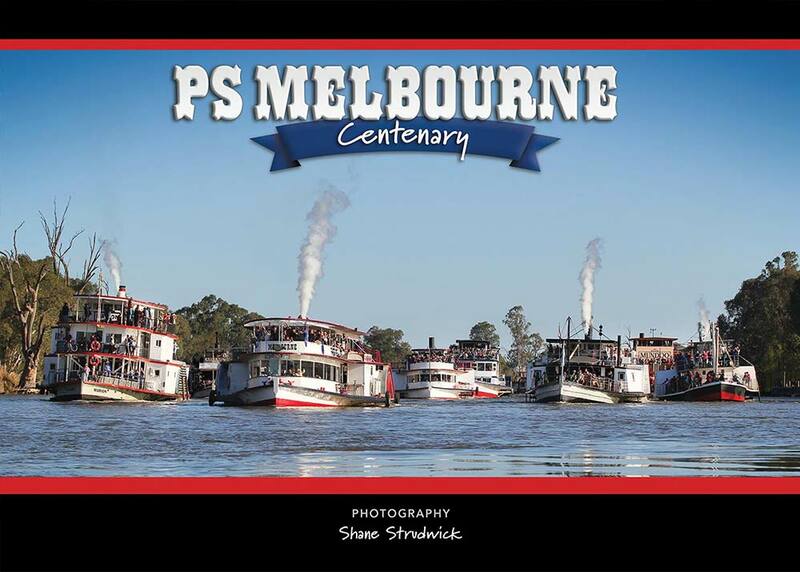 Your award-winning videographer, Shane Strudwick knows the Murray and has covered many spectacular landscapes, rich heritage and the river environment of which he is so proud to share. Containing unique footage, carefully edited and set to music, this video takes you on a relaxing journey with scenes and views you’ve never experienced before of the iconic and Mighty Murray River in South Australia. 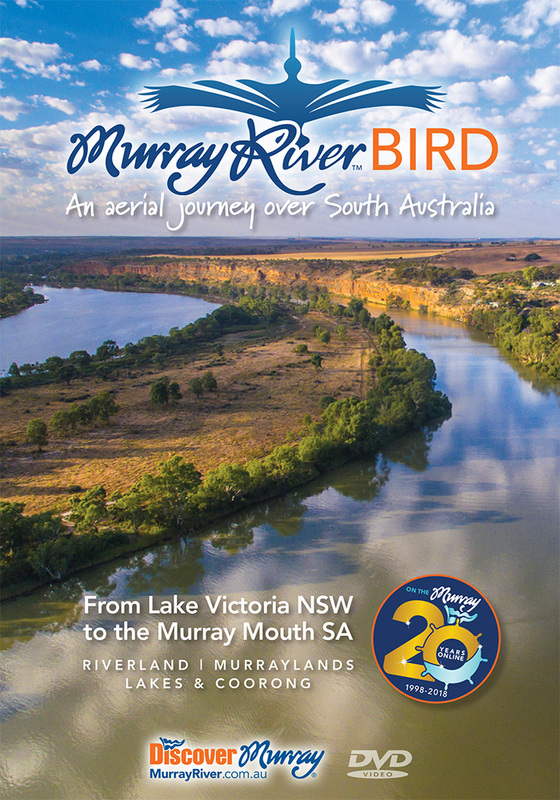 Enjoy the Murray River Bird over South Australia!